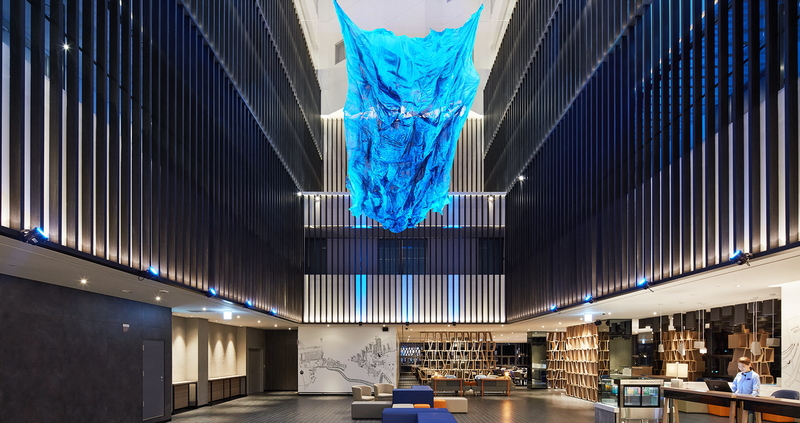 InterContinental Hotels Group has expanded its rapidly growing portfolio of Holiday Inn Express hotels to the heart of Hongdae, one of Seoul’s liveliest districts. IHG opened the doors to the brand new 294-room Holiday Inn Express Seoul Hongdae, the second Holiday Inn Express hotel in Seoul, earlier this week. Just a short 30-minute drive from Gimpo International Airport or a 50-minute drive (one hour by Airport Subway) from Incheon International Airport, Holiday Inn Express Seoul Hongdae is situated at the main junction of Hongdae above the new AK Mall. In convenient proximity to the famous Myeongdong and Dongdaemun areas, the hotel serves as an ideal base for travellers looking to explore the bustling vicinity. Famous attractions like the Hongdae Walking Street as well as Hongdae Mural Street, Trick Eye Museum and the Yeontral Park are located just a stone’s throw away, and guests can take a leisurely 15-minute stroll to Mecenatpolis Mall, one of the newest malls in the city, for a little retail therapy. The hotel features free and fast Wi-Fi throughout the hotel, a 24-hour fitness room, self-service business centre, internet stations and laundry stations. Rooms feature high-quality bedding with a choice of firm or soft pillows as well as multifunctional showerhead power showers. See latest HD Video Interviews, Podcasts and other news regarding: IHG, Holiday Inn Express, Seoul, Korea.